Looking for quality accommodation in Invercargill? Don’t go any further. Whether travelling for business or leisure, our units offer an abundance of space,separate lounge area, fully equipped cooking facilities and much more. All units are equipped with unlimited Free Ultra-Fast Fibre Internet and Smart TVs with Freeview & Netflix. 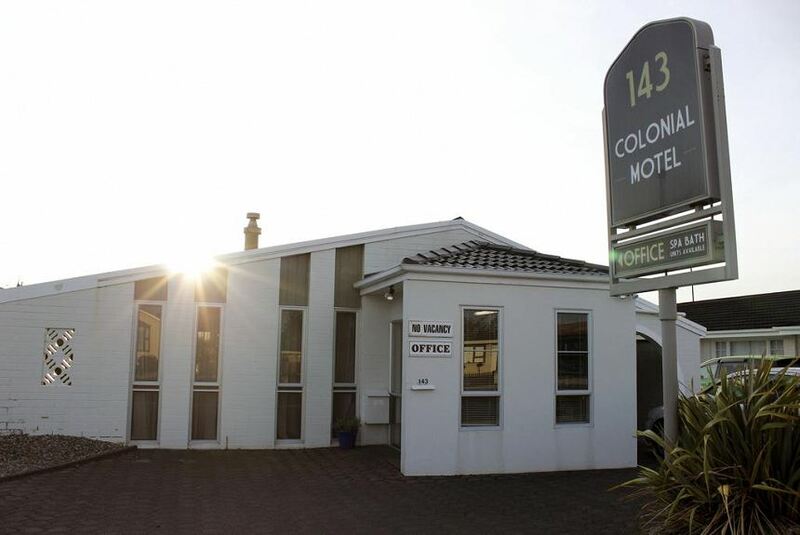 Colonial Motel is located in a quiet residential area. Walking distance to all major acctractions in Invercargill that includes Stadium Southland, Transport World, Invercargill Museum, iSite and CBD.